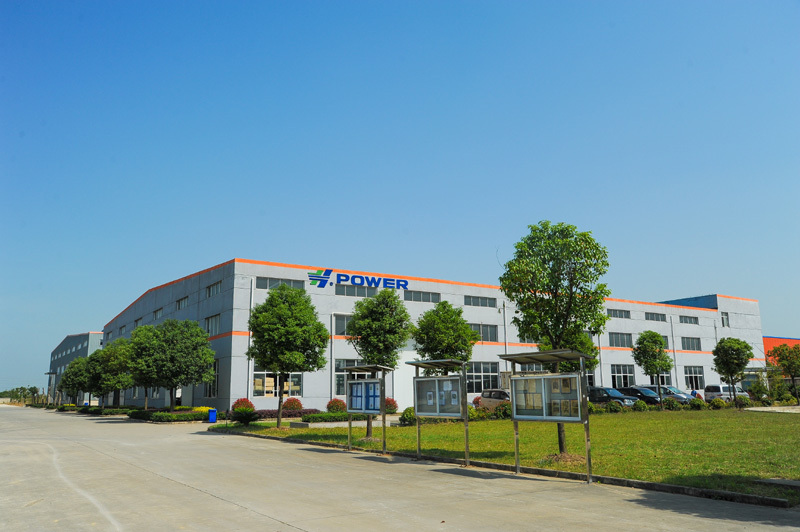 Wuxi H-Power Machinery Co.,Ltd. is an export-oriented manufacture company specialized in the production of air-cooled diesel and gasoline engines, diesel and gasoline generator sets, diesel and gasoline water pump set, light construction machinery and so on. We are located in Wuxi city, Jiangsu province. We own strong technical force, experienced sales team and after sale service. Our products have been sold to Middle East, South America, North America, Africa, South-east Asia etc. We sincerely hope to establish a long term and steady business relationship with more clients all over the world. We have passed certification of ISO9001:2000 quality management system. Our products of generator sets , construction machines have been certificated by EPA, CARB,2004/26/EC and CE. It enables the selling in different markets expediently and simply.